Realize the full potential of your corporate innovation efforts with Ideawake’s Innovation Management Suite. Tap into the wisdom of your workforce to collect, evaluate, and implement the 5% of ideas that will drive 95% of new business results. 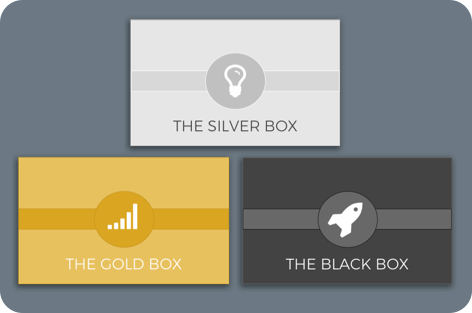 Collect ideas around targeted topics from your team or entire organization. Rank ideas and collaborate in real time. Use employees knowledge to automatically surface the best ideas and collect information needed to assess ROI. Decision makers can easily review business cases, further rank ideas and assign teams to make them happen. Ideawake provides you with an innovation management platform that takes your employee’s ideas from conception to implementation. 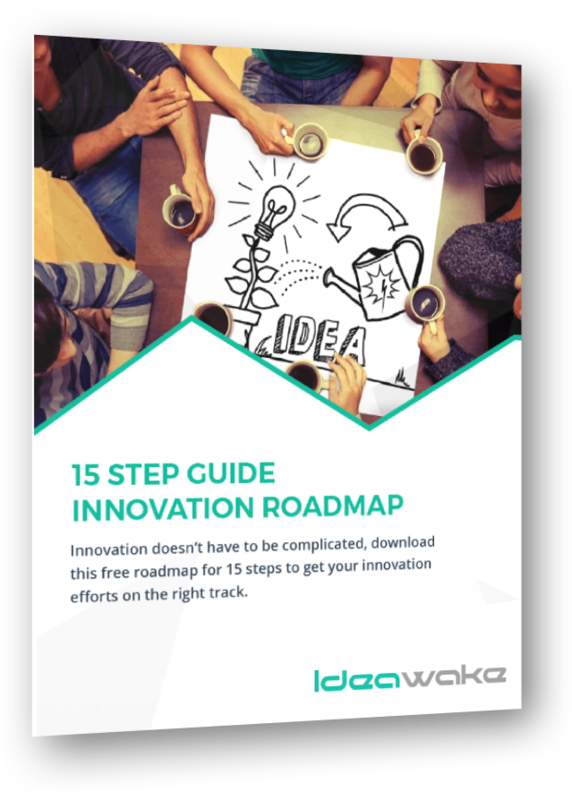 More than just a tool to collect ideas, Ideawake forms an innovation pipeline specific to your company that engages employees in the entire process of innovation. An easy to use platform that supports innovation programs from idea collection to measured results. Take employees down a self-driven path where they learn how to validate, test, and pilot their own ideas. Combining idea management software with our intrapraenurship programs to provide structure from ideation through piloting. 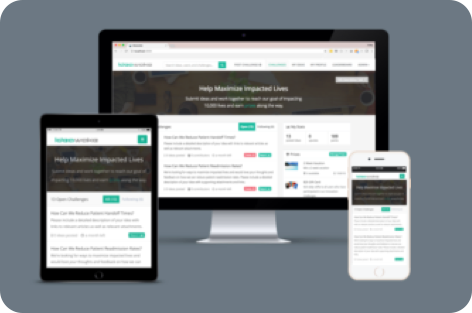 Learn how ExamOne partnered with Ideawake to identify $1,400,000 in cost savings in six months. Get to know our customers. 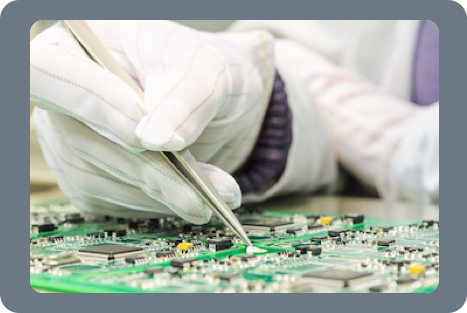 Our team of innovation experts support you from the inception of your innovation program through measured results. Learn more. As employees progress to new levels of the Ideabox program, they will unlock access to more tools to further validate their ideas. An easy to use, highly configuratble innovation platform combined with programs, services, and expertise that supports your innovation program from idea collection to measured results. 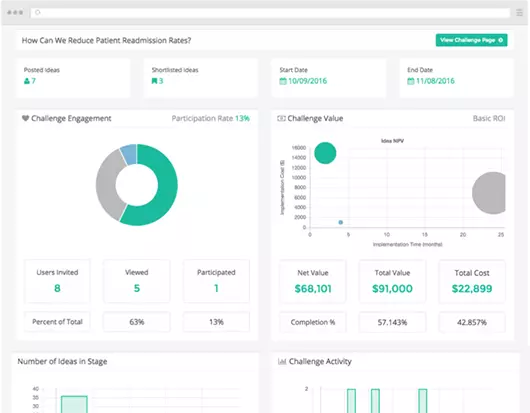 Understand your organization’s current innovation health and employee engagement in under 30 seconds. Track the percentantage of participants who have been invited, viewed, and participated in your innovation challenge. Track daily ideas submitted, comments posted, and votes made in your innovation community. Easily compare ideas based on value, cost and time to implement to make resource allocation decisions easier. Track where ideas and how long each idea is in a stage during your innovation challenge so that no idea gets left behind. Learn more about how our team of innovation experts works with you to enable a culture of innovation at your company before, during and after your program goes live. Discover $100,000 in financial impact in 30 days or get your money back.